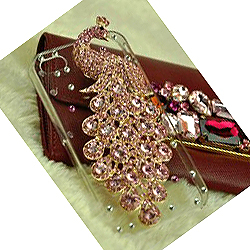 Peacock Diamond Case Cover For Iphone 4 4S - Pink, Gadget Stop - For all of your phone and Apple needs! 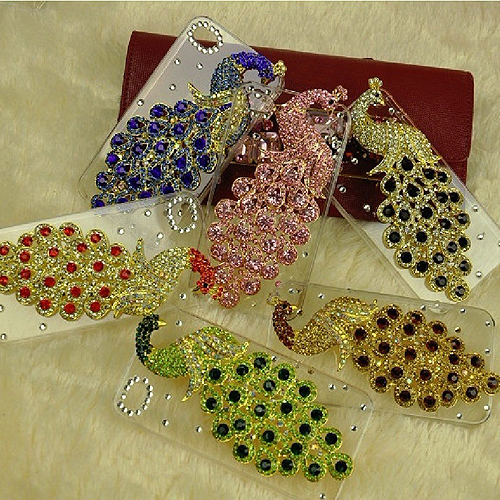 1.Various of veins are available on the case ,attractive and skidproof. 3. 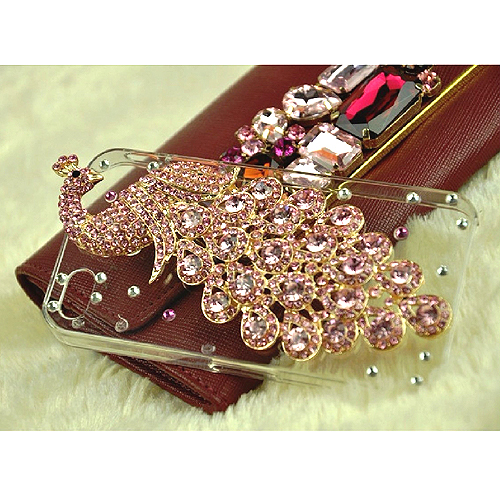 Protect your phone from all side. 4. Durable and dust resistant. 5. Convenient use ,can cover over your mobile phones easily without any tool. 8. 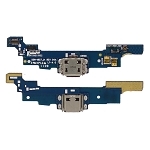 Cases for any mobile models are available.